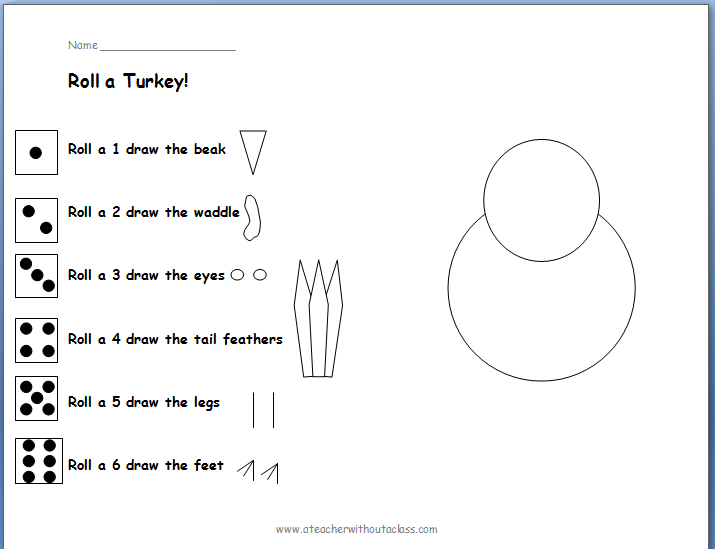 A Teacher without a Class: Roll a Turkey!!! I love games, and I hope that students learn with the games as well. There are many roll a turkey games out there. 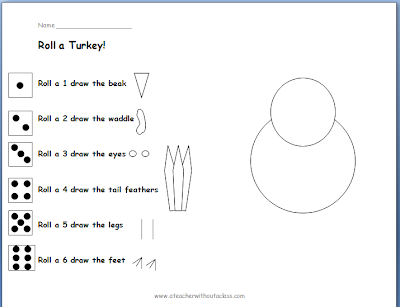 I like this one because the body and head are already in place--making it a bit easier to add the other turkey parts. I hope you enjoy as well! How to draw a turkey. I love using this as a tool to help students follow directions--and maybe give them some skills to use for creativity. For the full instructions go to Leslie Tryon's Website. I also love this book! These are not your pre-school alphabet books. It has wonderful poetry for each letter along with informational text. I love it! 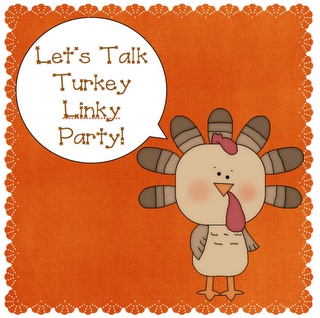 For more fun Thanksgiving activities you can go to Beach Sand and join the Linky Party! 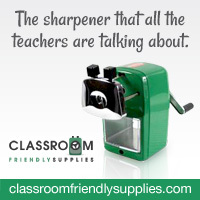 You can also find even more ideas at Primary Inspiration! Thanks for joining the party! 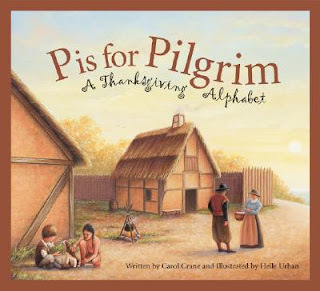 I also use P is for Pilgrim. I have a lot of those ABC books. Great resources. 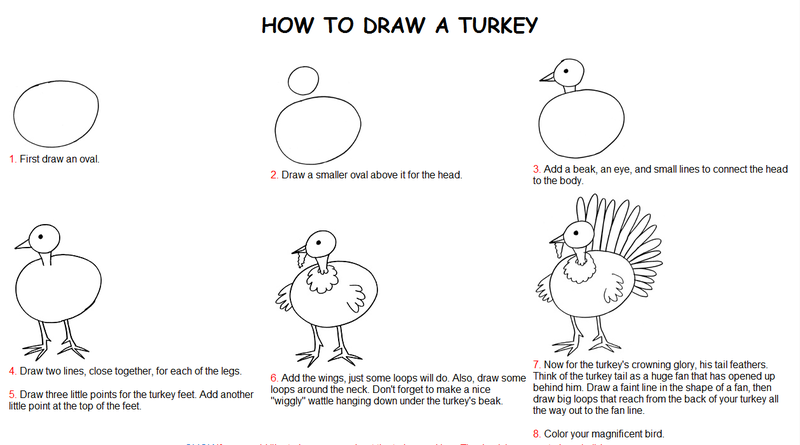 How to draw a turkey is totally adorable and I'm going to use this week!THANKS! I tried to find that book in our library, and we didn't have it. I was so upset! By the way, did you know that you're a no reply blogger? That means I can't email a reply to you. I wanted to make sure you knew that!